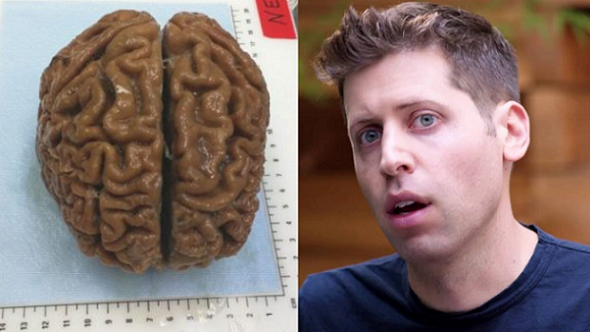 A 32-year-old tech-billionaire is paying $10,000 to be killed so his brain can be preserved forever. 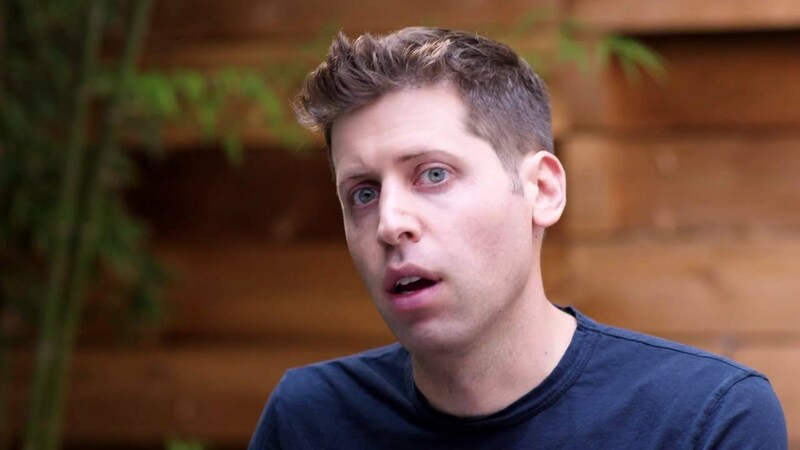 Entrepreneur Sam Altman is one of 25 people on a waiting list at Nectome, a startup company that says they can upload the contents of a person’s brain and store it on a computer. But in exchange for eternally preserving his mind, the 32-year-old will have to die in a process similar to physician-assisted suicide – which is only legal in five US states. 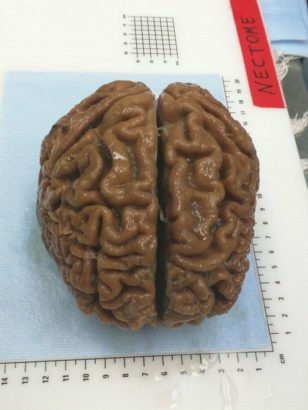 The process he’s signed up for involves embalming the brain so it can later be simulated onto a computer, according to the MIT Technology Review. The customer, alive, is hooked up to a machine and then injected with Nectome’s embalming chemicals. The company said the method is ‘100% fatal.’ ‘The user experience will be identical to physician assisted suicide,’ Nectome’s co-founder Robert McIntyre told the Review.